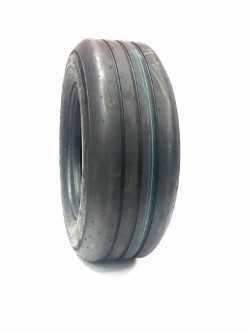 Replace your worn out used Aircraft tires with new Heavy Duty Replacement tires from Outdoortire.com. Bushmaster rotary cutter tires fit most major brands like Bush Hog, Woods, Land Pride, Rhino, Kubota, John Deere and many others. Need this item with new wheels or even foam filled? NO problem, contact us for all your rotary shredder tire needs. 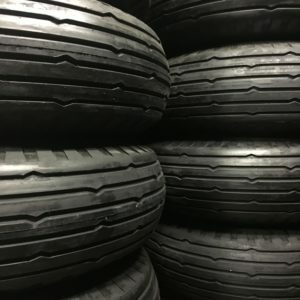 We understand the High cost of replacement used or recapped aircraft tires that are 20 years old and cost you way more than you could ever expect from a local tire store. We team up with some of the best factories to offer you new replacement tires. 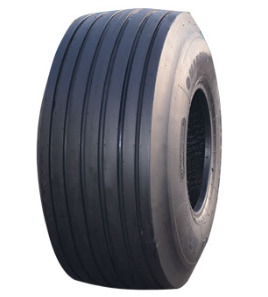 These Tires ship from USA, In Stock. Need Tubes? No Worries, Need Wheels? No worries. Contact us on a complete tire/tube/wheel mounted assemblies.